It’s amazing how much the world has changed thanks to social media. 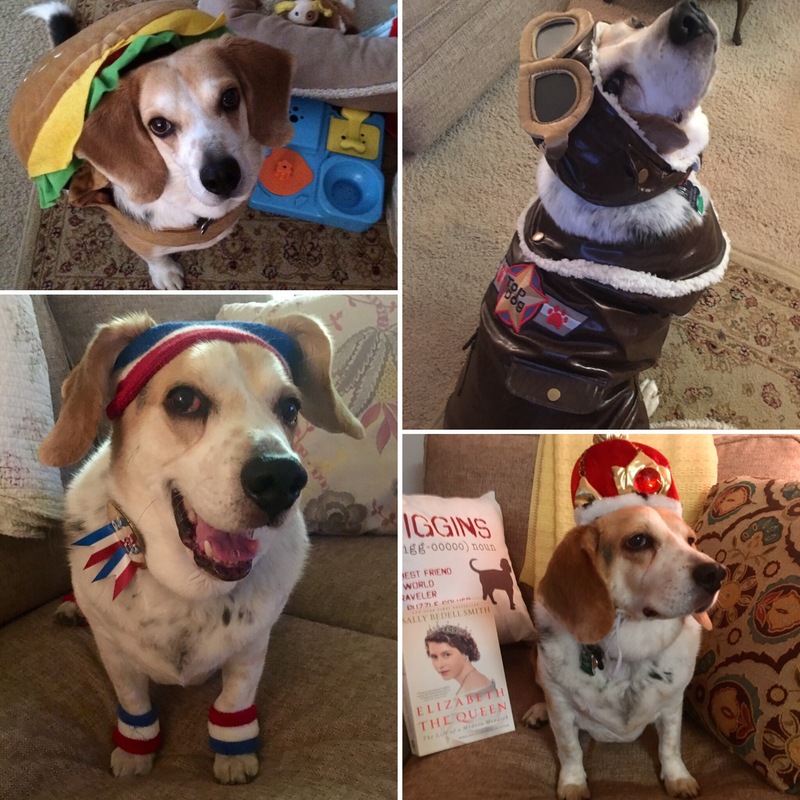 On the one hand, it connects us, allows us to keep in touch with people we otherwise wouldn’t see in decades, and—oh, I don’t know—maybe gives us an excuse to dress our dogs up in goofy outfits because it’s not weird if it’s what his fans want. On the other hand, social media has made it so much easier for anyone to become an insta-star, when the life they’re presenting to the world may not be real at all. But what’s authenticity compared to likes, shares, and retweets? That’s the crux of Laura Dave’s glorious new novel, Hello, Sunshine. Hello, Sunshine introduces us to Sunshine Mackenzie, a culinary celebrity with a massive following, a slew of cookbooks, and a Food Network show in the works, not to mention a gorgeous apartment and an even more gorgeous husband. On the morning of her thirty-fifth birthday—right after hearing her favorite song on the radio—Sunshine’s social media accounts get hacked, and when everything about her wholesome image as a farmer’s daughter is revealed to be fake (including the fact that she can cook), she loses the career, the husband, and the apartment faster than you can say, “Dinner’s ready.” With the world against her, Sunshine is forced to return to the one place she swore she’d never go: her childhood home in Montauk. As she struggles to repair her image, make peace with her estranged sister, and find out the identity of her hacker, Sunshine begins to examine what it means to live an authentic life with #nofilter. Hello, Sunshine is a novel about identity, starting over, and the curated, social media-obsessed world we live in, and I loved every ooey gooey slice of it. 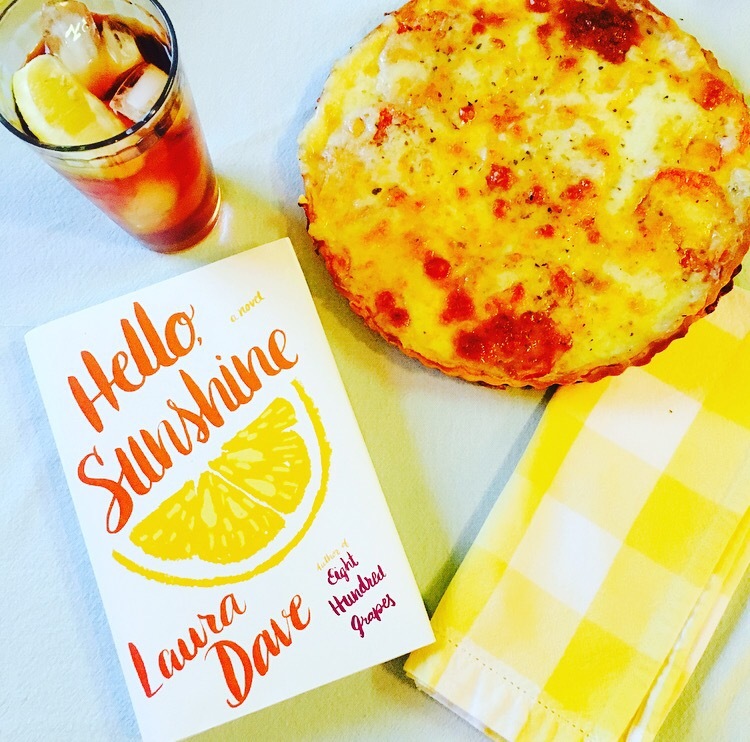 Laura Dave is one of my very favorite authors, and Hello, Sunshine is without a doubt one of the best books I’ve read this year. There is truly nothing I love more than a protagonist who, on the outset, is not traditionally “likeable”—a character with flaws, who screws up even when they know better but has reasons for all of it. (Please see: my favorite character of all time, Scarlett O’Hara.) I love digging into what makes them tick, understanding them, rooting for them, and wholeheartedly adoring them by the time the whole thing is through. With her wit, her smarts, her unconventional behavior, and even the “borrowed” tomato pie recipe that shot her to stardom, Sunshine Mackenzie secured herself a place in my heart forever. I treasured every messy step of her journey—a journey filled with honest observations, surprising revelations, humor, unforgettable characters, and plot twists I didn’t see coming. 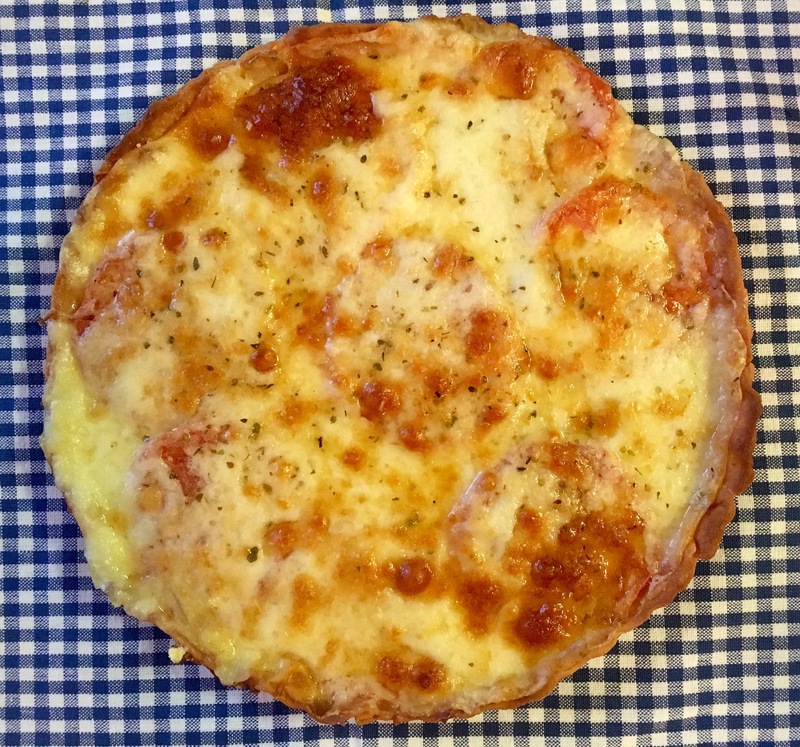 It also really made me crave a tomato pie, even though I’d never had one, so in the spirit of Sunshine I threw one together (but without making a YouTube video about it). I don’t know if it was anything like Sunshine’s, but boy was it YUMMY. Hello, Sunshine is an absolute can’t-miss that needs a spot at the top of your summer reading list. So put your phone down, unplug from social media, grab an iced tea or maybe some tomato pie, and settle in for this deliciously good treat. You’ll be so caught up in this tasty read that you won’t even be thinking about how many likes your last Facebook post got. For more on the incomparable Laura Dave and her absolutely divine novels, check out lauradave.com and follow her on Facebook and Twitter (once you plug back in, that is). I love this. Too much fake nowadays! HOW DID I MISS/FORGET THE WORKOUT GETUP??? HOW!? It was his Olympics outfit!